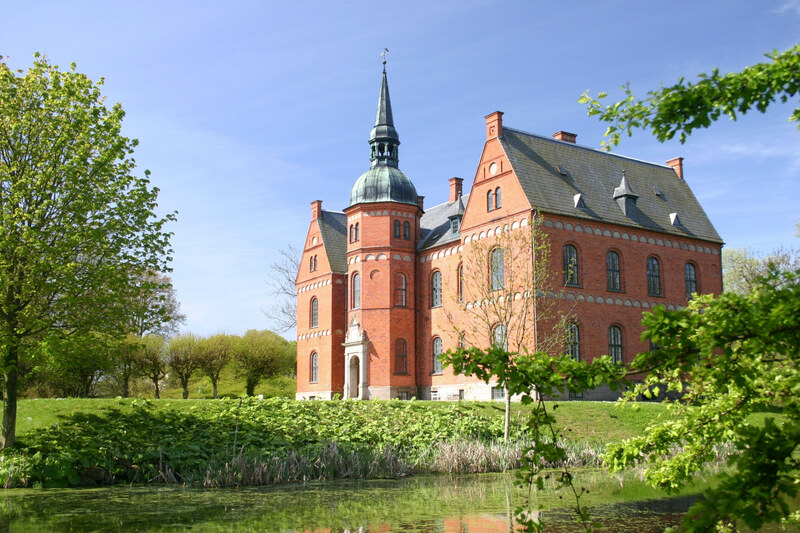 Langeland, or long country, is a 60-kilometre-long island situated south of Fyn in Denmark. The rich history and nature of the place, its 141-kilometre-long coastline, numerous festivals, old manor houses and delightful people make it a perfect holiday spot for all interests and ages. Langeland’s nature encompasses an impressive variety, from bogs to beaches and wild horses to bird reservations. The horses, which are of the Exmoor variety, have been roaming free in groups of 60 horses. Through paths and sticking to the rules, it is possible to walk near the horses and experience them in their natural habitat. Over 100 per cent of Langeland’s energy comes from wind power, so much so that they actually export the energy to other parts of Denmark. There is also a focus on sustainability and keeping the island clean and green. “Langeland is a place where there is peace and calmness, and where you can hear the birds flying and the grass growing,” says Karlsen with a smile. In the summer period, Langeland gets a lot of guests, although it never feels crowded. During week 30 (typically towards the end of July), the Langelandfestival brings a big crowd, but it is a family festival where there is space and activities for all ages. Throughout the year, there are numerous activities for families, including summer concerts, fishing festivals and the kids culture festival. “We love it when people come to visit, and we do our best to make people feel at home and as part of the community. We’re always ready with our top tips and to point people in the right direction,” concludes Karlsen. Så blev det påske – og Langeland bugner af spændende aktiviteter, seværdigheder og god mad. På siden Åben Langeland finder du link til det hele samt (nederst på siden) en kalender oversigt. God påske til jer alle.